I am currently seeking an agent for my two magical realism novels for adults: The Skin of a Selkie and The Wintering Place. The Wintering Place was longlisted for the 2018 Lucy Cavendish Fiction Prize. You can read this Christmas story, published on my blog in December 2018 here. 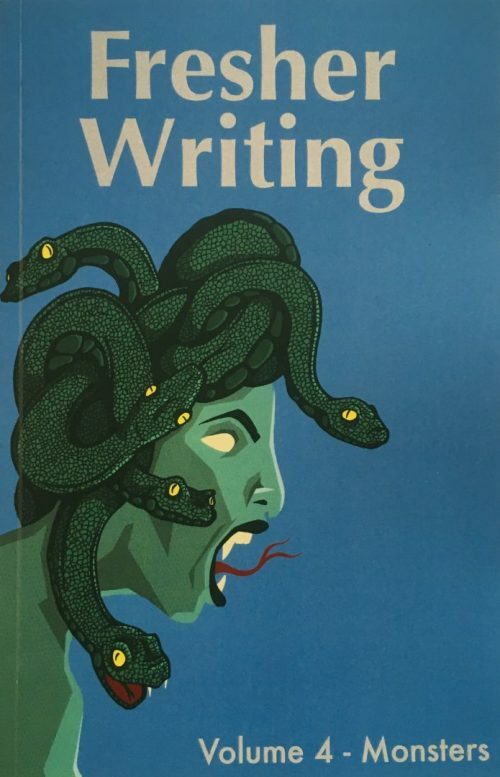 Short-listed for the Fresher Short Story Prize 2018 and published in the competition anthology ‘Fresher Writing – Volume 4’. You can buy a copy from the publisher here. Published in the Cold Iron anthology, published by Iron Press, June 2017. You can buy a copy at Amazon or through Inpress here. Published in issue 12 (Autumn / Winter 2014) of Popshot magazine. This story asks the question: if you knew exactly when you would die, what impact would this have on the way you lived your life? The print version is now sold out but you can buy a digital version at http://www.popshotpopshot.com/. 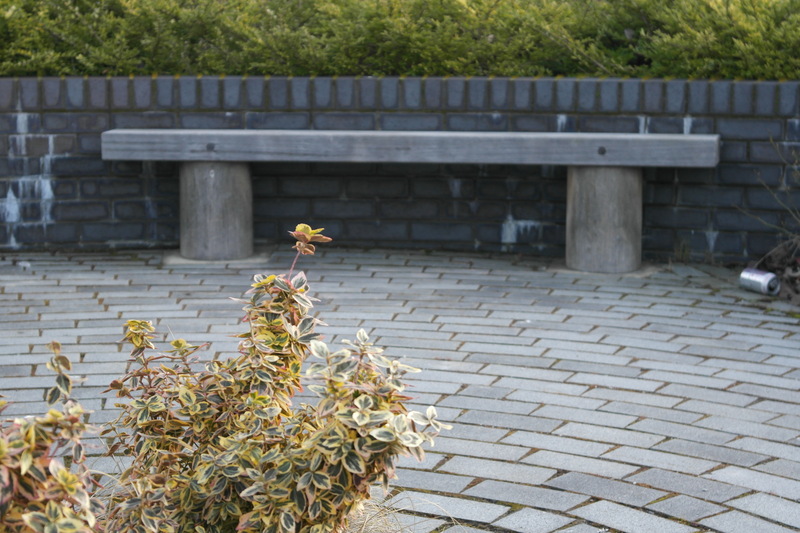 Winner of third prize in the International Rubery Book Award short story competition 2012. 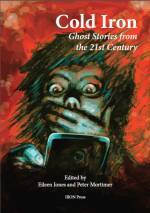 You can read the full story in the anthology – By the light of the moon, edited by Clare Morrall. Winner of fourth prize in the National Association of Writer’s Groups open short story competition 2012. As this story wasn’t published, you can read the full story here. This piece of flash fiction was published on the Sarah Potter Writes blog, where I was a guest storyteller in October 2014. It was inspired by the activities of the Order of the White Feather, an organisation active in World War One, with the purpose of shaming men into enlisting by encouraging women to present them with a white feather. You can read the story here. You can read this piece of flash fiction about what happens to creative ideas when they are not used here. Oh Sandra, that’s devastating! I hope you remember enough of the story to be able to re-write it. I’ve just finished polishing my entry. I had high hopes for another story I’d written, but realised it was over the word count – it may just be me, but word counts seem to be getting smaller! I’ve read Mslexia for a long time and it’s kind of a grail for me to get something published in it but so far I’ve only managed to get on shortlists! Good luck to you with your submission if you make one. I agree it is devastating to lose a creative effort like that. I find even with adjusting photos that if I redo one with the idea of recreating the exact look of one that got lost, that it is never really the same. However, the door is open to making it even better than the first run at it. Audubon left a bunch of his drawings in a box before he left home for an extended period of time (like a year I think) to wander and observe. Upon his return he looked forward to reviewing his box of work only to find it had become a home for a family of mice and was destroyed. But, it seems he just dusted himself off determining to better the lost work. Hope Sandra’s story is better than ever recapturing the heart of it…..and you know…backing up!! I saw that you stopped by, Andrea. It was good to see you back and I’m happy to include you. I feel like we’re on the same journey in many ways and truly appreciate what you’re doing making this world a brighter place. Hi Andrea, I have nominated you for the Liebster Award, because I love your blog! You can see the requirements by clinking on this link if you want to accept. 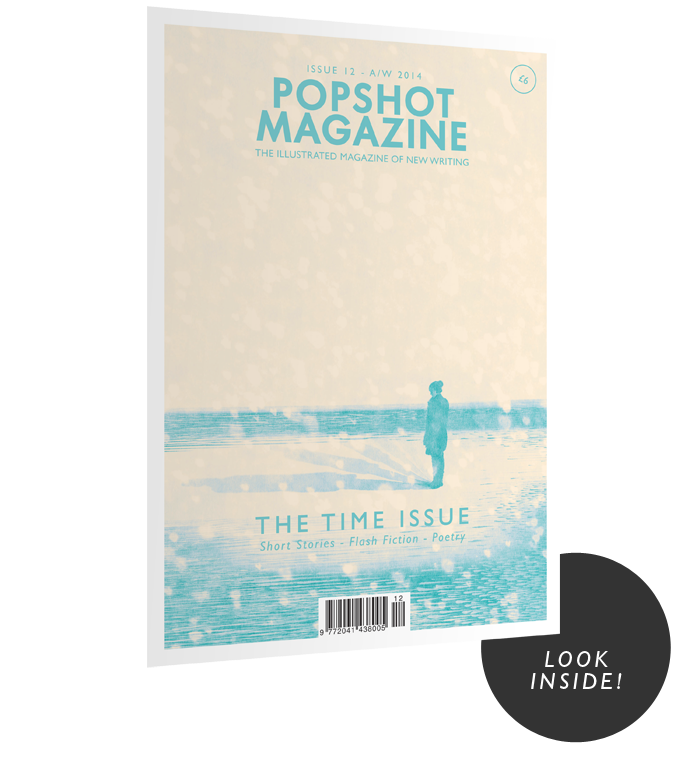 I just bought the “Time” issue of Popshot Magazine. I assume it’s published in England? Will see how long it takes to reach me here in NEW England. Looking forward to reading your story. That’s great, thanks Pam. It is published in England, but they’re pretty quick at sending them out so hopefully it won’t be too long. Andrea, I can’t find your email. Would you be so kind as to email me as soon as possible? I was just checking this page out, and the story ‘Reckoning’ caught my eye. Do you have a link directly to the story? I don’t see a search box on the site. I can look around the site more, but I thought if you had a direct link, I’d ask for that first. Sounds like an intriguing piece. Another literary contest for you, Andrea. Didn’t know where to affix this so you’d see it. Don’t see that it says international entries either allowed or not allowed. Theme of climate change/Paris accord this year, due Earth Day 2016: http://sapiensplurum.org/fiction-contests.html // Good luck! Do you tweet, Andrea? If so, lmk your handle and I can tweet these to you instead, if you want. It would be wrong to say I tweet – I do have an account that automatically links to my posts, but that’s about the size of it! Thanks Leigh, that is interesting – I’ve always been attracted to Hestia / Vesta! Latest Duotrope (4-24-16, weekly e-newsletter) also has 1 or 2 other calls for fiction that you might be interested in; I think ‘witches and witchcraft’ is one, deadline sometime in May. Thanks Leigh, have you come across Submittable.com – it seems to be used now by quite a lot of places for submissions but they also have a weekly newsletter with submission opportunities. Yeah, Andrea, but I didn’t know they had a weekly newsletter. Thanks for that tip; you’re right. Quite a few magazines and such use Submittable these days. My Submittable overview screen depresses me, though. Over the last 4-5 years, I’ve submitted about (? )10-12 things through them and just about all say “declined.” Reminds me, though, that I should check the status of the other one. I’ve only submitted 5 things through it (4 declined and 1 in progress) so it’s not too depressing yet! An impressive writing resumé, Andrea – the competitions are very high calibre and to reach so high is fantastic. I’m drawn in by the first two sentences of ‘Harvesting’, wonderful writing and am clicking to read the rest. So glad you could post that. Wishing you much success with competitions and publications in the future. Thank you Annika and much luck to you too. Thanks for the teaser copy – I see “The Last Bus Home” has other wonderful awards as well. Kudos to you on this and all your work, Andrea, and much continued success! Andrea, your accomplishments are impressive(!! )- and well deserved of recognition! – And I would love to read The Skin of a Selkie. Thanks Cybele, hopefully you will one day!